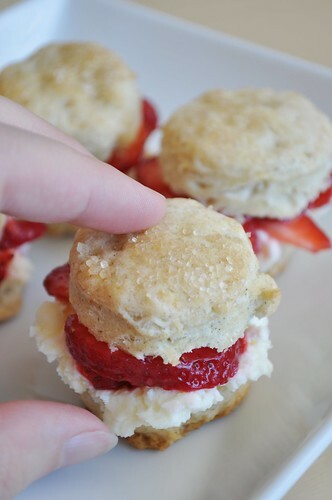 I just love strawberry shortcake, your pictures of the mini strawberry shortcakes make my mouth water! 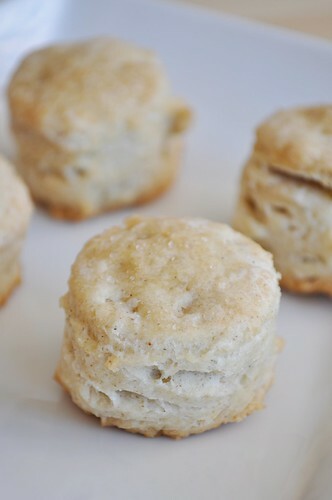 i made these last night and they baked up beautifully! 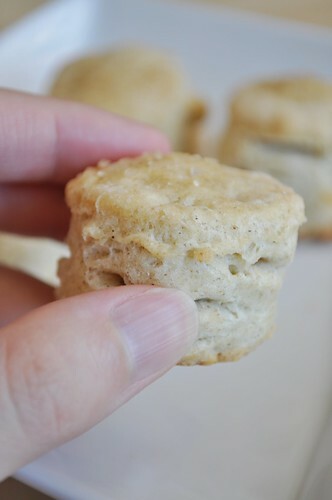 i made them mini-style; easy for my 4 yr old to eat. 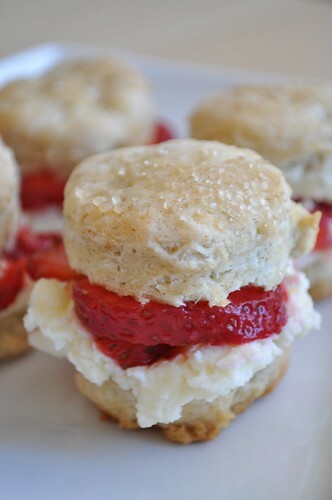 I used left over shortcakes to eat like breakfast pastry this morning. Thanks for a great recipe! Ohmigosh! All of your recipes turn out so perfectly! You helped me add dairy back into your Momofuku Milk Bar GF Birthday Cake a few years ago and it turned out amazingly. 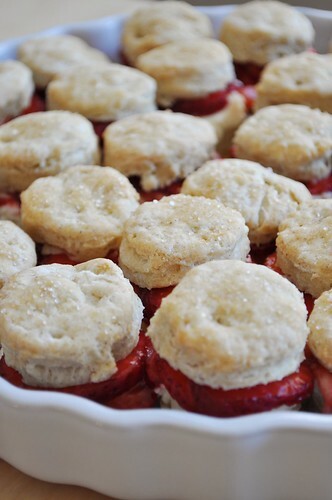 And, yesterday, I made these mini strawberry shortcakes for our housewarming and they were a HUGE hit. 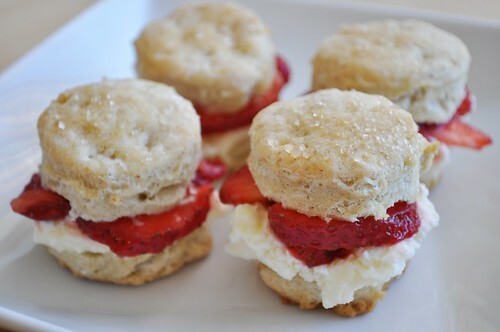 No one could believe they were gluten free and the marscapone worked perfectly. THANK YOU! Just had to give back positive feedback because they really were so amazing.